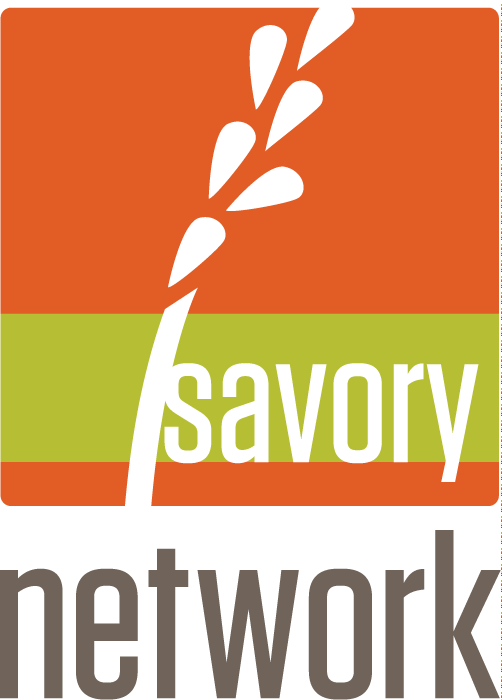 What is the Savory Land to Market Program? Producers in the Northern California and Nevada region can sign up with the Jefferson Center to be part of the Savory Land to Market program. We will work with you to implement Ecological Outcome Verification monitoring on your land. This data tells the story of how your management practices are building soil and regenerating land. 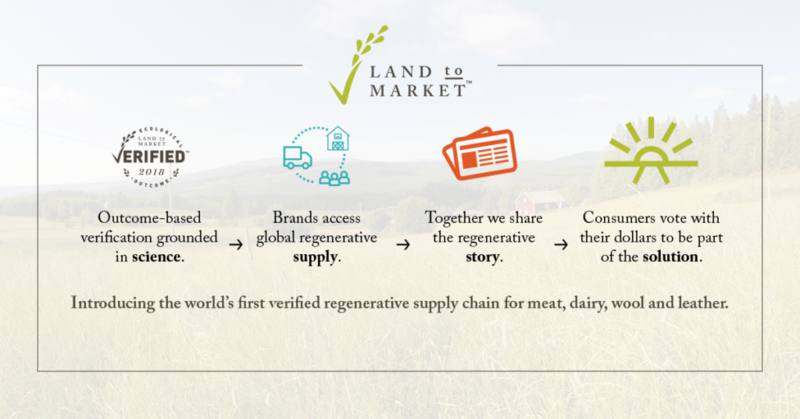 If you wish to sell products from the Land to Market program, such as grassfed beef grown on regenerating land–and be able to tell this story to your customers– please contact us.